Now THIS is the most precious Halloween Challenge I’ve seen posted on Facebook. 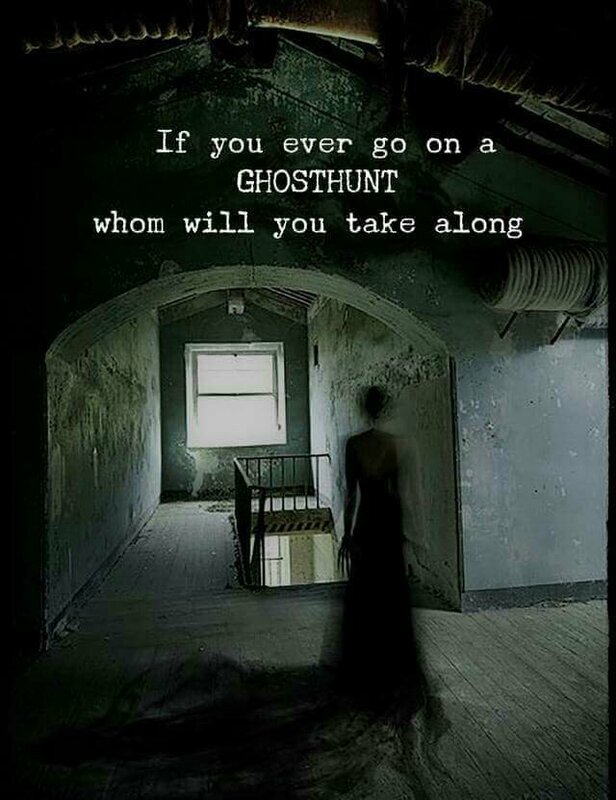 Who, it asks, would I take along on a Ghost Hunt? 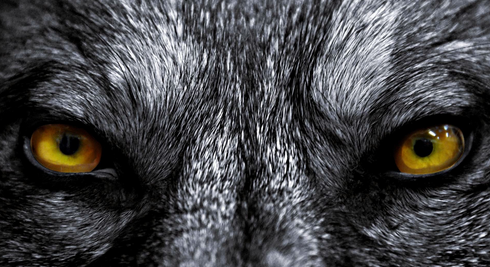 My prey runs around on two legs.